Granger Roofing Construction, formerly known as Granger Roofing, has served St. Joseph County, Indiana, and surrounding areas in northern Indiana, including Granger, Elkhart, Mishawaka, South Bend, and Plymouth, for over a quarter of a century. We are a GAF Certified Roofing Contractor who provides our customers with the best of the roofing industry’s standards when it comes to roofing services. 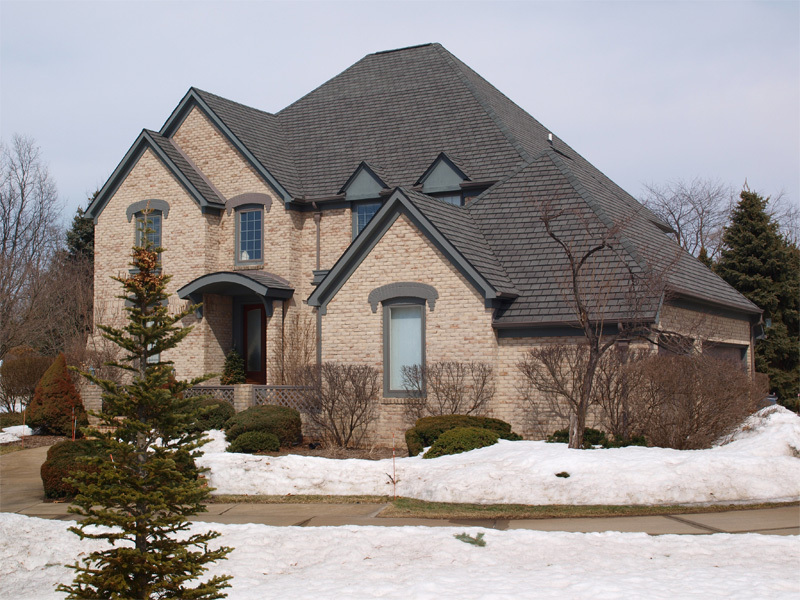 With more than 25 years of experience in the roofing industry in northern Indiana, our roofing experts are prepared to take on any roofing project. We are locally and family owned and operated. We are committed to providing you with the best service and quality products. We include GAF’s manufacturer 50-year warranty on all labor and materials for all single-family homes. For duplexes and apartments, we offer GAF’s manufacturer 40-year warranty on all labor and materials. We offer a transferable warranty if you ever sell your home, but the warranty changes to a maximum of 40 years on all labor and materials. We are licensed, bonded, and insured – so you can rest easy that your home is in great hands. From roof replacement to repair, both commercial and residential, Granger Roofing Construction ensures your roof can protect your home from the weather, no matter how unpredictable. Granger Roofing Construction provides home and business owners quality roofing services while keeping the cost affordable. We are proud to share that our company has helped customers save more than 40% of our competitor’s prices. We even carry an A+ Rating with the Better Business Bureau. We offer FREE ESTIMATES! No need to pay our professionals to visit your home and assess any wind or storm damage, repair opportunities, or price a complete roof replacement. We’ll send someone over at no cost to you. NO MONEY DOWN – Yes, that is right! You will only pay when the project is complete, not before work begins. We are family owned and have been in YOUR community for 56 years. Our roofing services include a no leak lifetime warranty workmanship on lifetime architectural dimensional shingles. We know you want to keep your home safe, so our products come with various warranties in order to protect your roofing investment.